2019 has more giveaways with hotter prizes than ever! Winning is awesome - there's nothing like the thrill! 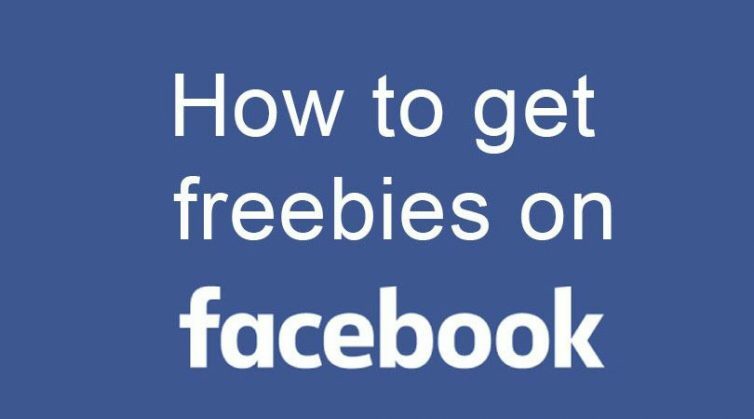 There's no better freebie than a big valuable prize! For example, we find sweepstakes where you can win a Tiny House, a dream home giveaway, money, cars, trucks (our fav was the Silverado!) There's smaller prizes too, such as gift cards, Amazon giveaways, tickets to sporting games or your favorite team's jersey, and so much more. Giveaways where only a few will win are sweepstakes and contests. In other words, Sweepstakes winners are chosen randomly, while Contest winners are chosen by merit, such as submitting the best tasting recipe. 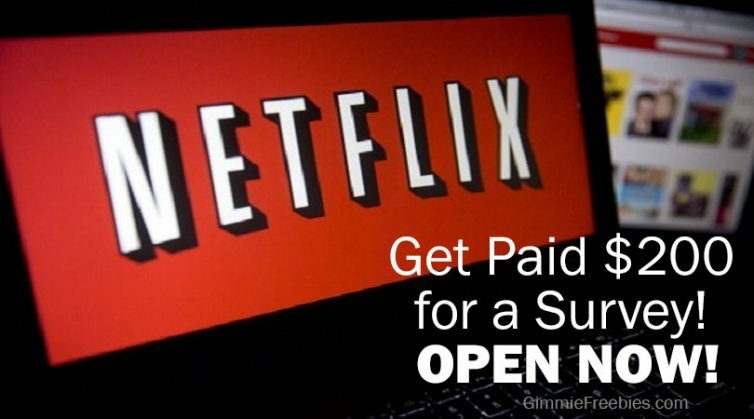 We find the best free giveaways with Mega Prizes sometimes worth millions! Or, we find the most winnable sweeps, or those with the most prizes. We also love Instant Win Sweepstakes games (IWG) so you can find out instantly if you won! Gimmie fans have won tons of great prizes in sweepstakes, including vacations, money, vehicles, and electronics such as big screen televisions, smart phones and smart home products - to name a few. Others have won new mattresses, furniture, lawn mowers, barbecue grills and other household items in sweepstakes. Even more have won smaller instant prizes such as full-size beauty products, gift cards, clothes, gasoline and food. 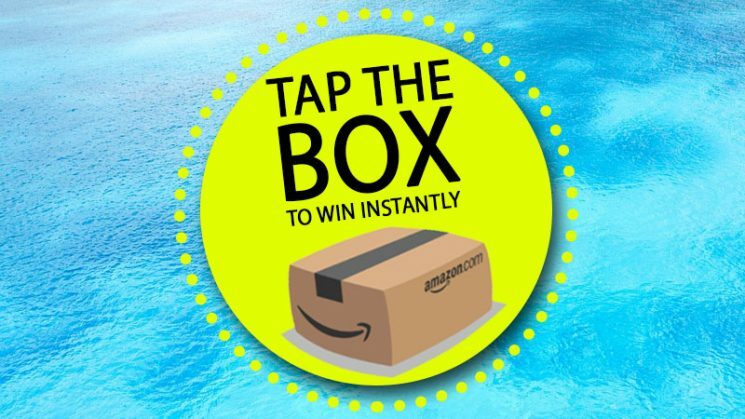 Want to know how to enter amazon giveaways? 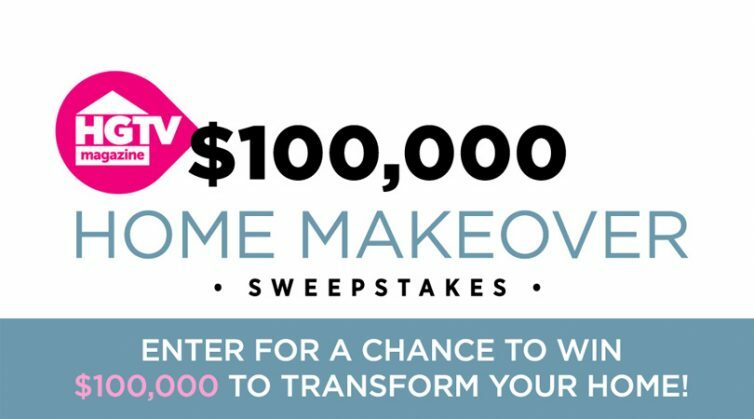 Or find the best giveaways such as BHG, HGTV, PCH, Travel Channel, DIY & more? 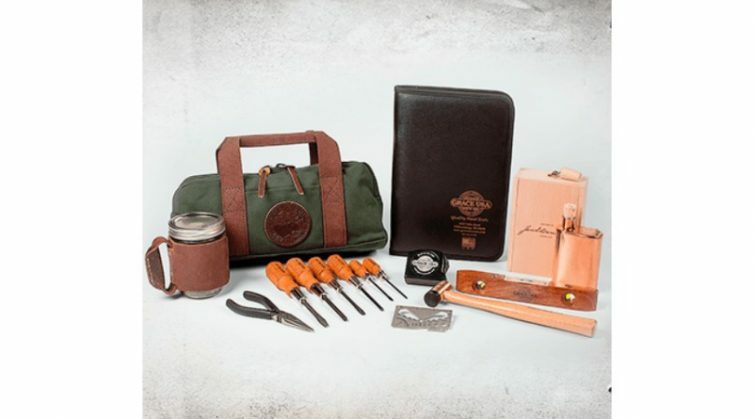 Look no farther than the Gimmie Giveaways right here on our website. It's easy and fun! We have a whole Giveaway Facebook group community of lucky fans who share your need to win big. We do the work, and you win! Good luck! 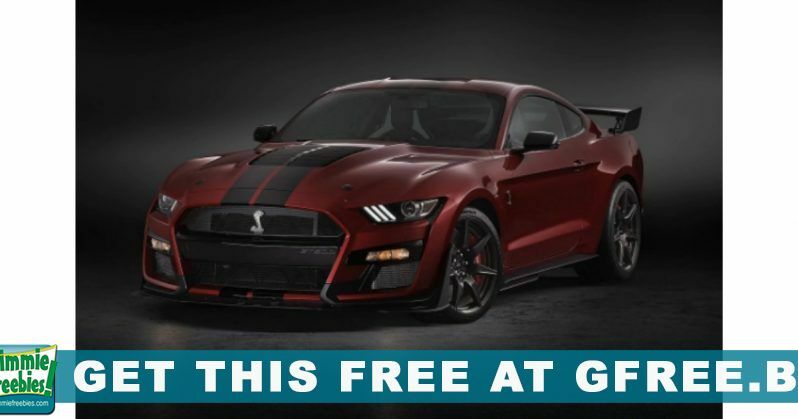 2020 Ford Mustang GT Giveaway – Valued at $45,000!